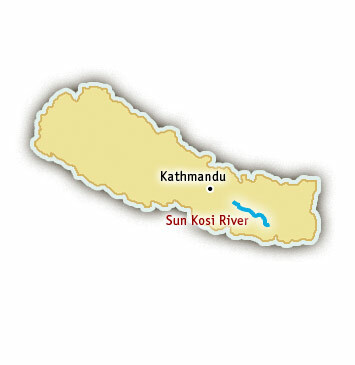 Sun Kosi means River of Gold, and it is indeed a rich river rafting experience. Flowing from the Himalaya Mountains, the Sun Kosi River is created by seven smaller rivers joining together and forming one of the best multi-day rivers to raft and kayak in the world. Following the monsoon season, rafting the Sun Kosi River is a wild and exciting ride. Rapids such as Jaws, Big Dipper, High Anxiety, and Harkapur, are long and continuous and seem to swallow even expedition-sized rafts. Enormous waves and frothy whitewater provide thrills and shrills and make for incredible stories around the campfire at night. At high water levels, Sun Kosi River rafting trips are best for active, adventurers looking for a perfect mix of adrenaline and relaxation, excitement and beauty. 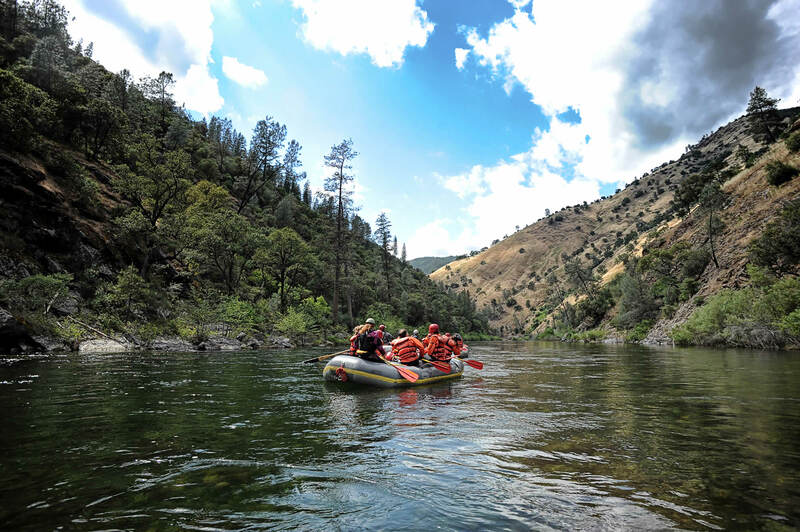 Once the water levels drop, the Sun Kosi is a river well-suited for intermediate rafters or beginners looking to try something with a bit of excitement. The rapids on the Sun Kosi River are fun and bouncy, with the occasional heart-pounding wave to crash through. The Sun Kosi river really is all it’s chalked up to be. There are few better backdrops in the world than a beautiful canyon in the Himalaya Mountains, but flowing through the narrow gorges and remote river canyon truly brings out the meaning of the phrase “get away from it all.” The big sandy beaches are ideal for camping, lounging, and relaxing. When you’re not navigating world-class rapids, the waterfalls, wildlife, and alpine scenery are enough to captivate any paddler. The monsoon season is in the summer months, so by September the water is usually dropping to runnable flows, but it is still big and exhilarating. In October, the rains cease and the Sun Kosi River mellows out and is great for all levels of paddlers.